Natural Stone Flooring - Why it is an Ideal Choice for You? The changing environment has compelled people to use natural stones in their homes and working places. Undoubtedly, this material is credited with the achievement of capturing a huge popularity over the man-made stones. One of the main benefits of their utilization is that they can be placed at various applications like kitchen countertops, floors, walls, bathroom vanities, and fireplaces. They provide a royal feel to your indoor and outdoor projects. They can be used as bathroom tile, floor tile, wall tile, kitchen tile, wall cladding, fireplace decoration, etc. Natural stones also come under the category of those gifts that nature has given to all mankind. They are generally used as countertops and flooring material. They are found in a huge variety of shades and colors whether it is sandstone, limestone, marble, granite, quartzite and slate stone. 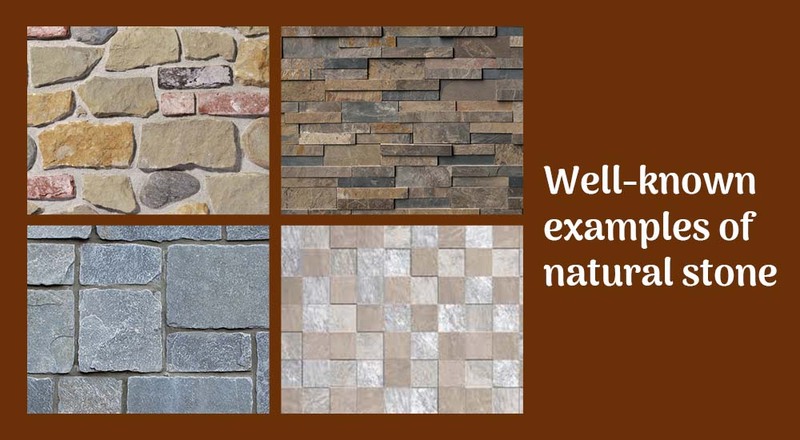 Natural lightweight stone panels are available in a wide range of finishes, colors, shapes, and sizes. Some of them are Travertine Mosaics, Natural Stone Tiles, and Natural Stone Mosaics. Single tiles and multiple tiles are the commonly used shapes of these stones. 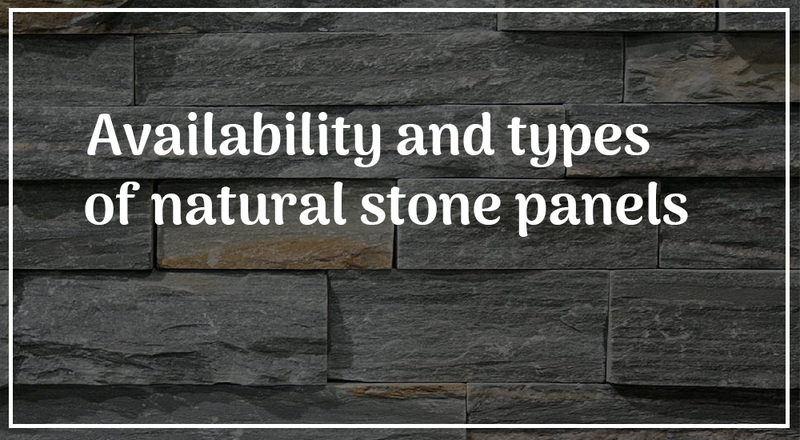 These all stones are long lasting, scratch and stain-resistant. Natural stone has a history that dates back to the ancient times. With a Range Of Natural Stones are used in carrying out a range of household and commercial projects, a unique concept has not brought out in the market, as they were brought into play as the primary building material before 4,500 years. The Giza plateau pyramids of Egypt, which are categorized under the Seven Wonders of the World, are the common examples where they were utilized as a chief source. The world's greatest enigma, Stonehenge, is also a specimen of the acceptance of natural stones. Apart from that, they were also utilized in pre-historic monuments and palaces using as a worthy stable floor. Its greatest acceptance in ancient times helped it to capture a unique identity in the market and made it so famous that they have been in use extensively even in the current era. Recognized as a flooring material, their acceptance is generally seen among the masses who always look for an alternative that can provide their home with a fine and luxurious look. In the market, an ample number of providers offer a Range Of Stone Flooring with a wide collection of colors and textures. Having built-in durability and suitability for different conditions, these stones are referred to as one of the most accepted flooring materials that have been able to sustain its credibility with a continuous improvisation in its demand with the passage of time. The maintenance of natural stone flooring is very simple and hassle-free; therefore, the customer does not face the complications to keep the floor neat and clean whether it is ultra-modern flooring or a traditional one. When it comes to purchasing a material, there is a range of options for the stones available in the market today. For example, King Nestle is the up-and-coming source of natural stone panels. The Company is reputed for manufacturing top-grade natural lightweight honeycomb panels and selling them at very affordable price rates.